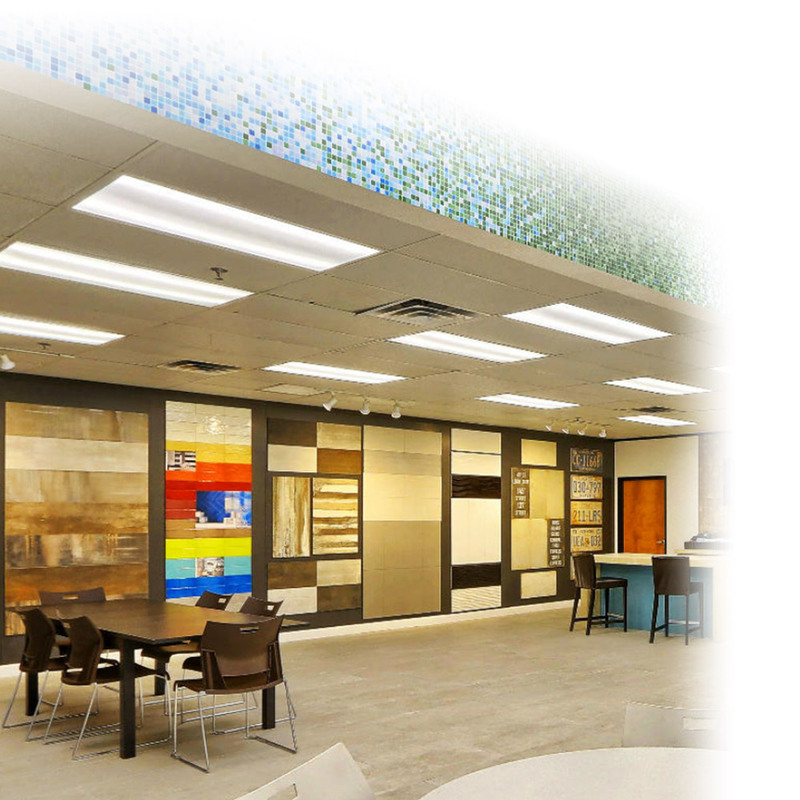 As a major importer and wholesale distributor, Stone Solutions, Inc. brings to market a diverse selection of ceramic, porcelain, and natural stone tile from factories around the globe. We offer a stunning selection of natural stones, custom medallions, decorative trim pieces, bathroom accessories, glass mosaics, and hand-made pottery tiles. With an extensive selection of quality ceramic and porcelain tiles, we bring unlimited possibilities to both residential and commercial projects. Between our outdoor products and an endless array of special order options, we’ll have you covered for floors, walls, counter tops, showers, and pools. With locations in Austin and San Antonio, we provide central Texas with a wide variety of classic and cutting-edge product lines, all delivered to you through our fast, friendly, and reliable service. Stop in to one of our two showrooms today or contact us to speak immediately with our friendly and knowledgeable staff.